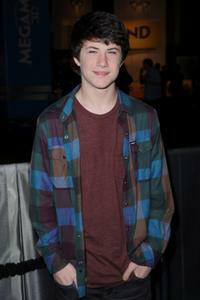 Dylan Minnette at the Artist Knox Salon Opening party. 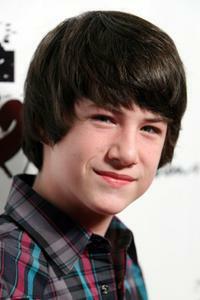 Dylan Minnette at the premiere of "Igor." 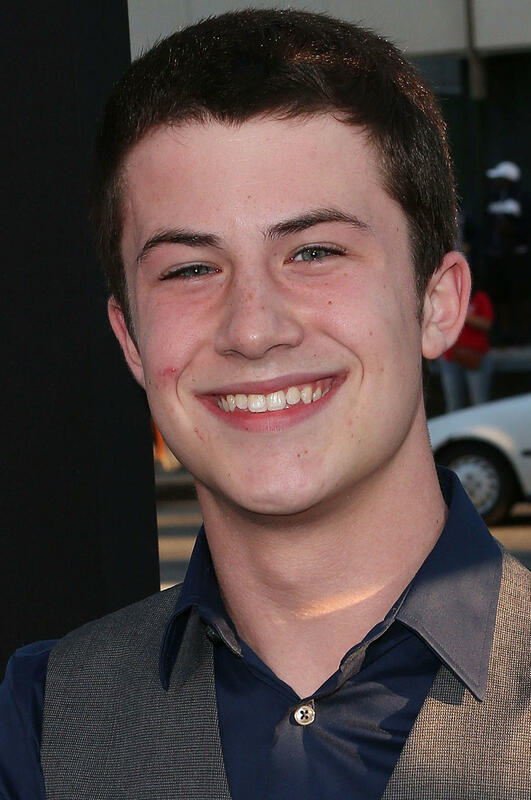 Dylan Minnette at the premiere of "Paul Blart: Mall Cop." Dylan Minnette, Kodi Smit-McPhee and Chloe Moretz at the after party of the premiere of "Let Me In." 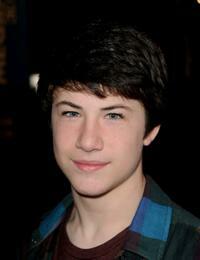 Dylan Minnette at the 2009 Totally Texty Teen Choice Awards Pre-party. 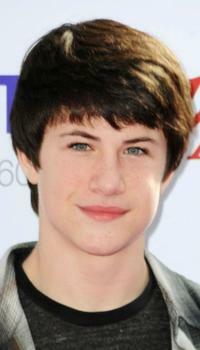 Hailey Anne Nelson and Dylan Minnette at the Artist Knox Salon Opening party. 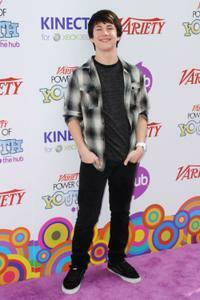 Dylan Minnette at the Variety's 4th Annual Power of Youth Event. 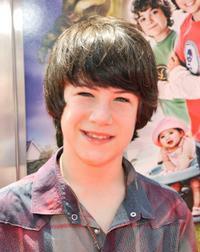 Dylan Minnette at the premiere of "Planet 51." 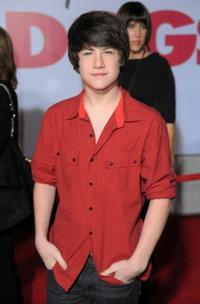 Dylan Minnette at the premiere of "Shorts." 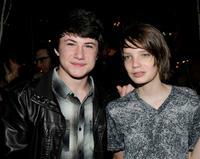 Dylan Minnette and Kodi Smit-McPhee at the after party of the premiere of "Let Me In." 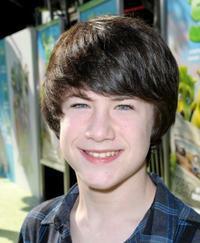 Dylan Minnette at the Los Angeles premiere of "Megamind." 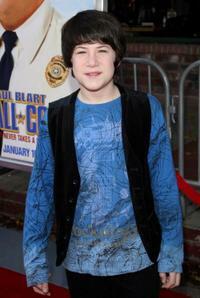 Dylan Minnette at the premiere of "Let Me In." 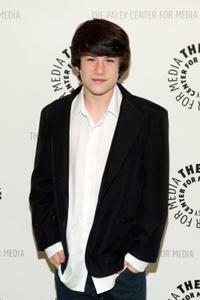 Dylan Minnette at the Third Season premiere screening and Panel for the TV Show "Saving Grace." 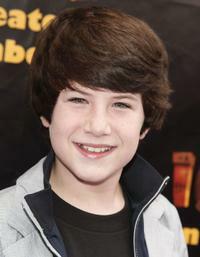 Dylan Minnette at the premiere of "Old Dogs." 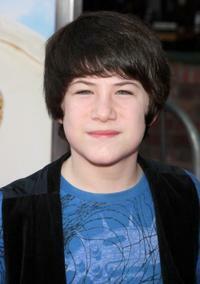 Dylan Minnette at the premiere of "Megamind." 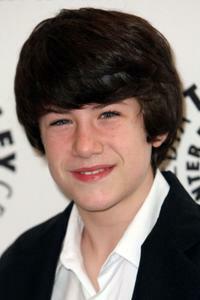 Dylan Minnette at the New York premiere of "Goosebumps."